Marchildon Roofing is a long trusted name in the Orillia residential roofing market and has hundreds of satisfied customers. We take pride in our workmanship and always leave the site clean and tidy. We are certified, licensed, bonded and always give free advice and at home estimates. You can have peace of mind of a job done right the first time and be happy with the investment in your home. 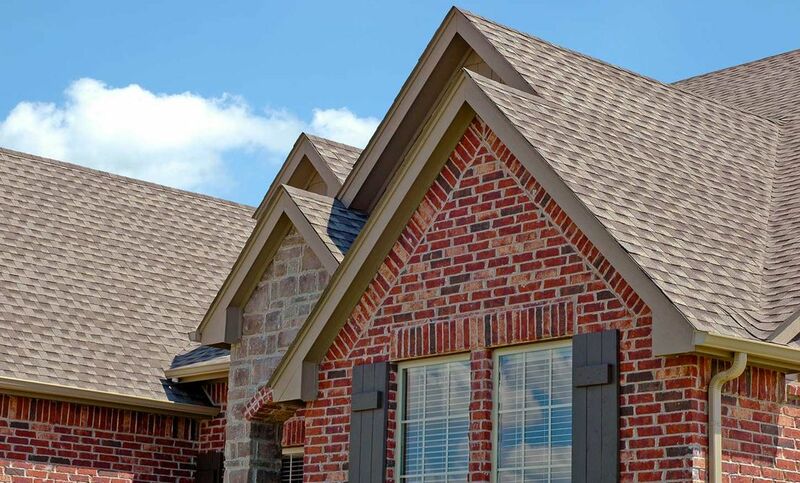 Replacing your roof is an investment in your home. It is therefore important to ask the right questions when getting a quote from a roofer.